We take time for special tasks. Density, hardness and structure as well as it's low thermal conductivity make zirconium oxide. 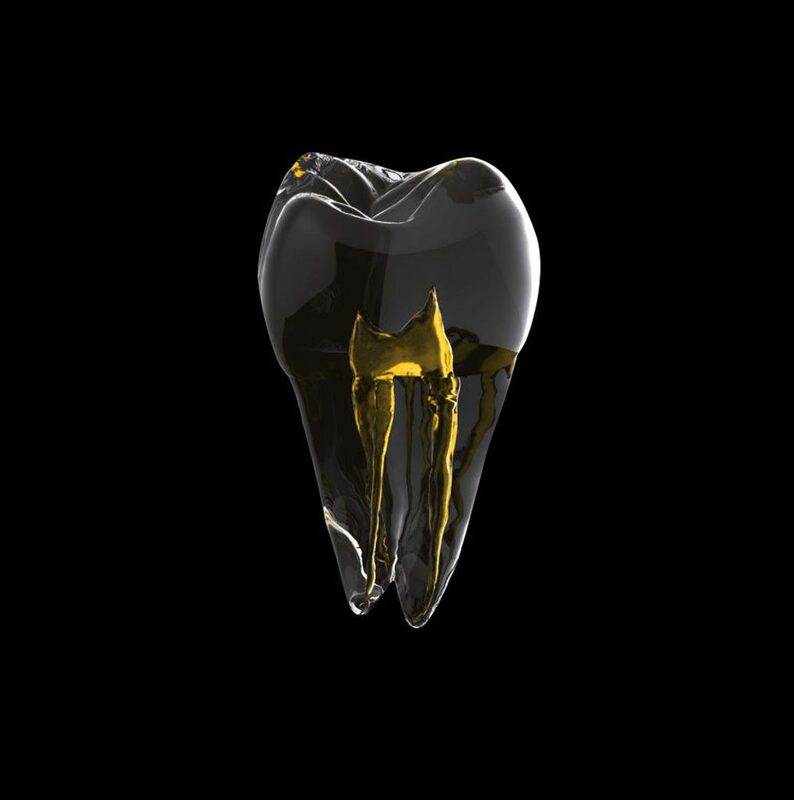 The most important material in modern dental technology. Why should you work with ZrO²group? 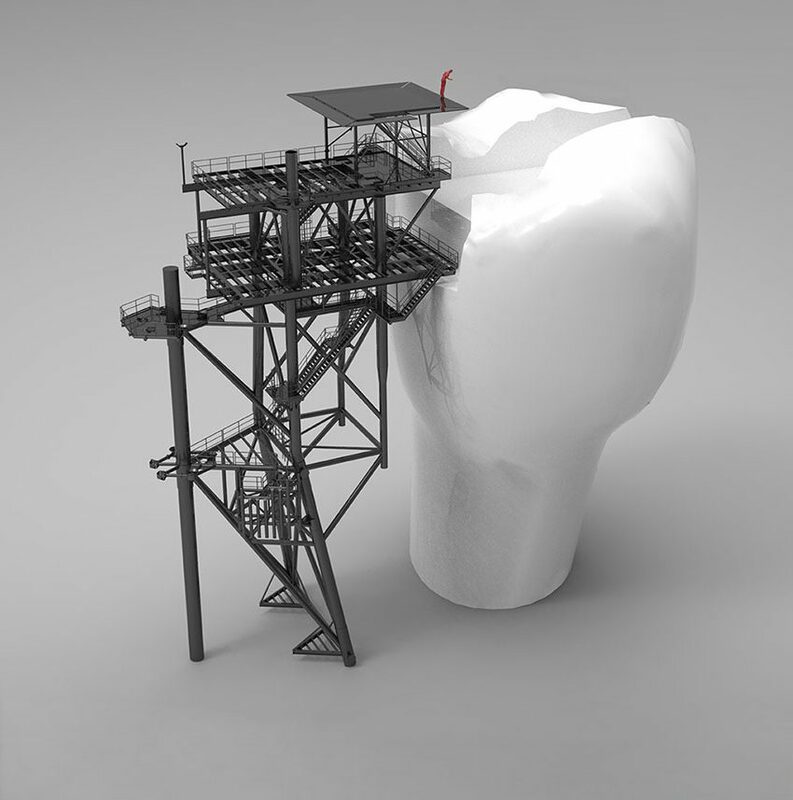 Zirconia, the new material in dental technology, needs highly specialized experts. 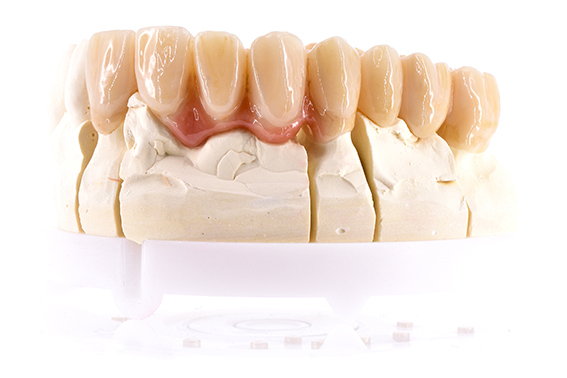 We are the team of specialists which helps you to produce the best possible tooth restorations made of zirconium. With our CNC tools, which are equipped with a special three-cutting technology and Nano diamond coating, success is inevitable.